An exhibition of rare and previously unpublished photographs of The Beatles in Bournemouth goes on show in the Bourne Lounge at Bournemouth International Centre from July 9 until September 5. The exhibition features photographs, posters and stories from author Nick Churchill’s recent publication Yeah Yeah Yeah: The Beatles and Bournemouth, the definitive account of the connections between the greatest rock ’n’ roll group that ever was and a small town on the south coast of England. 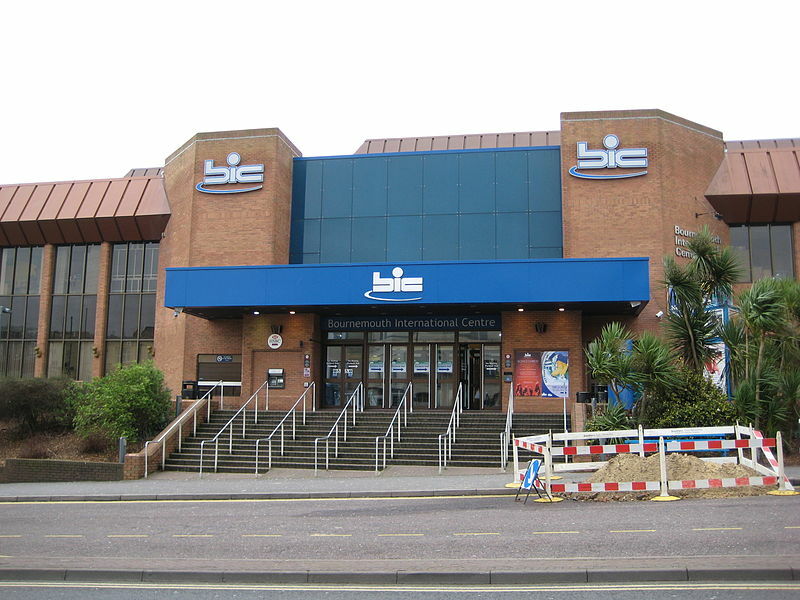 Did you know that the band played more shows at Bournemouth Gaumont than any other UK theatre outside London? “Interest in The Beatles is as strong as ever and this part of the world played a significant part in their incredible story,” says Nick. “The reaction to the book and these remarkable images has been astonishing and I’m really excited to see these images on show again – suddenly The Beatles are back in Bournemouth!”. Yeah Yeah Yeah: The Beatles & Bournemouth is published by Natula Publications, and is available at www.beatlesandbournemouth.com. When you have the chance, please check out my Nick Churchill by clicking here.